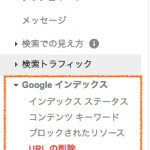 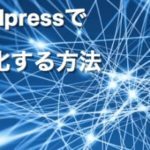 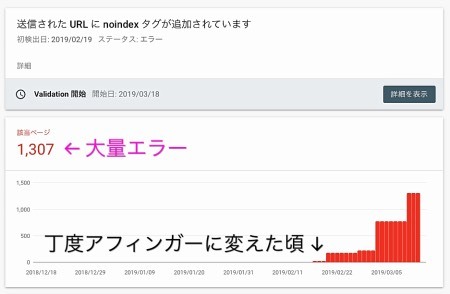 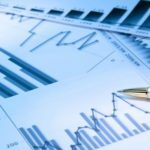 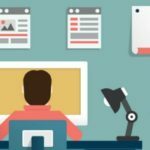 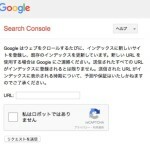 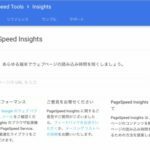 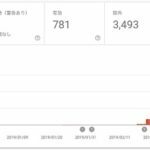 【エラーの大量発生】「送信された URL に noindex タグが追加されています」 - What Is Work For? 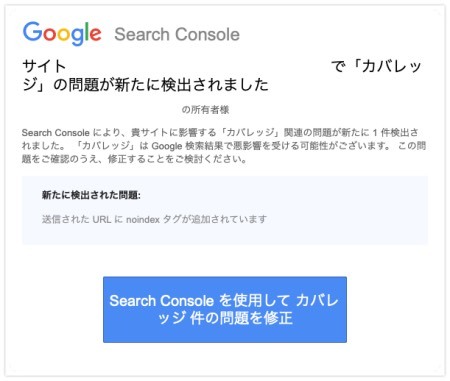 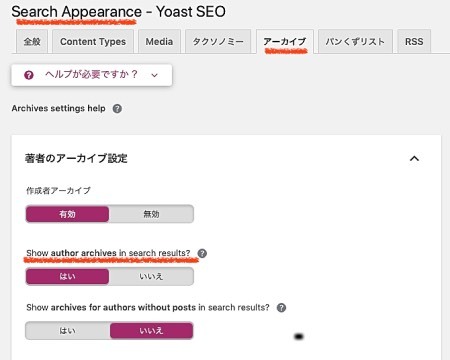 Not showing メディア in the search results technically means those will have a noindex robots meta and will be excluded from XML sitemaps. 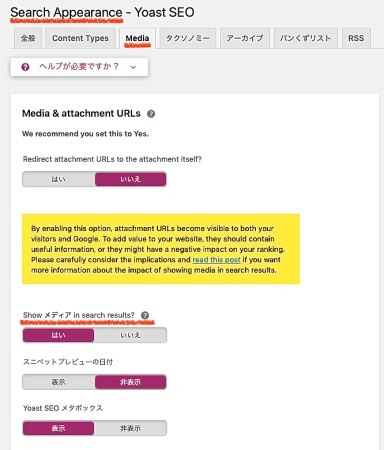 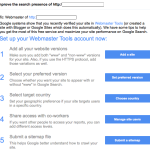 More info on the search results settings.